In the morning, I took a direct flight from Chengdu to Lijiang. 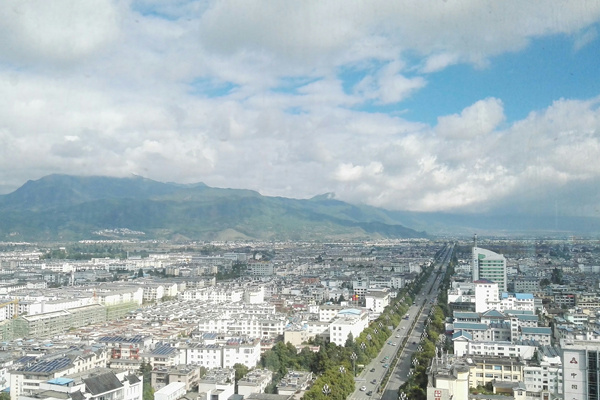 After arrival at Lijiang Sanyi Airport, the Airport Shuttle Bus（RMB20） took me directly to the downtown area. Then I took a bus to check in my hotel which was not far from Lijiang Ancient Town (Dayan Ancient Town). After a short break and late lunch, I went for a stroll in the beautiful Ancient Town. In the early morning, I head to the gathering point to meet our driver and guide. 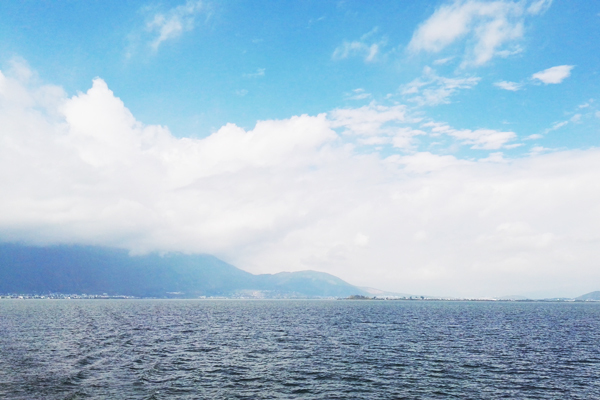 After 2.5 hours’ driving, I arrived in Dali and took a relaxing boat trip on the vast Erhai Lake. 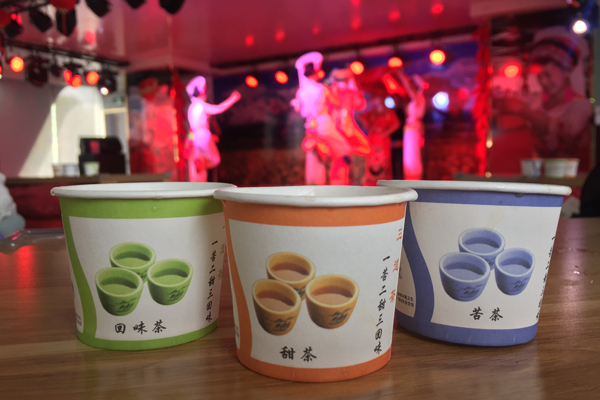 And I also tried the Three-Course Tea of the Bai ethnic minority. 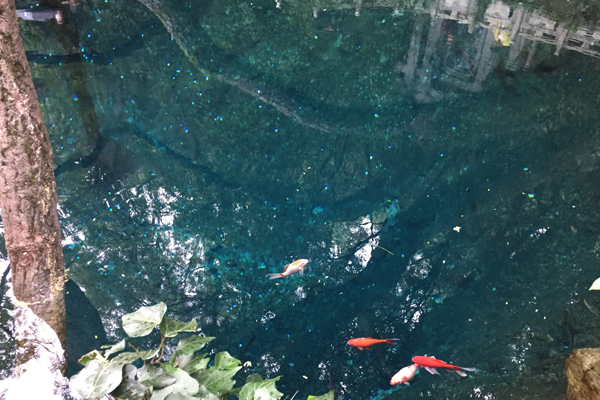 After that, I visited Butterfly Spring, a symbol of eternal and faithful love. 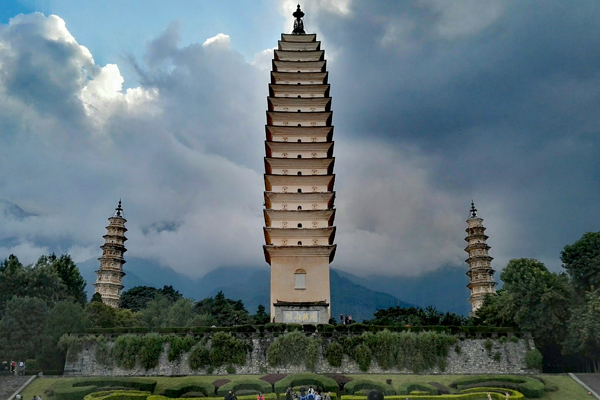 The last stop was Three Pagodas of Chongsheng Monastery, the landmark of Dali with a history of over 1800 years located at the foot of Cangshan Mountain facing to the Erhai Lake. 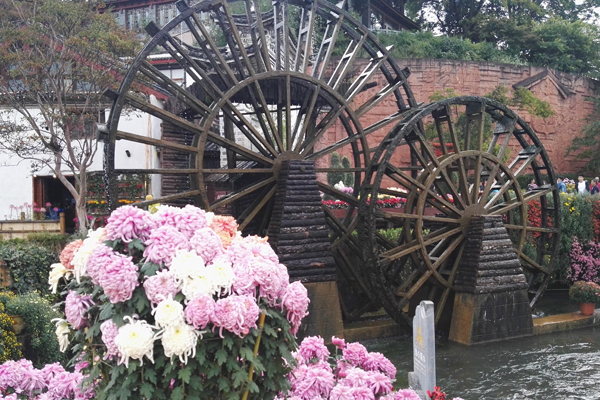 In the morning, I visited Dali Old Town. Dali Old Town is not as big as Lijiang Old Town, but still interesting. After that, I headed to Cangshan Mountain. 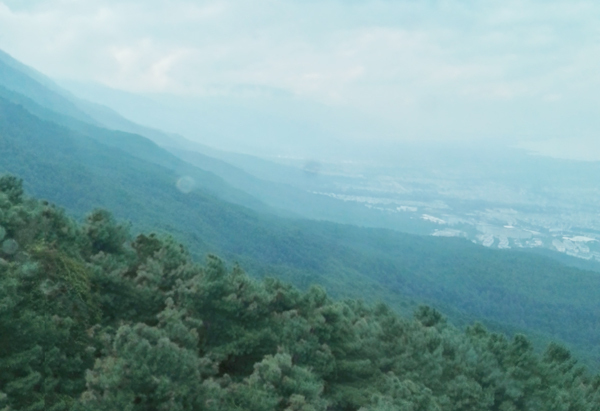 Took a cable car up to the mountain, the scenery was very beautiful. 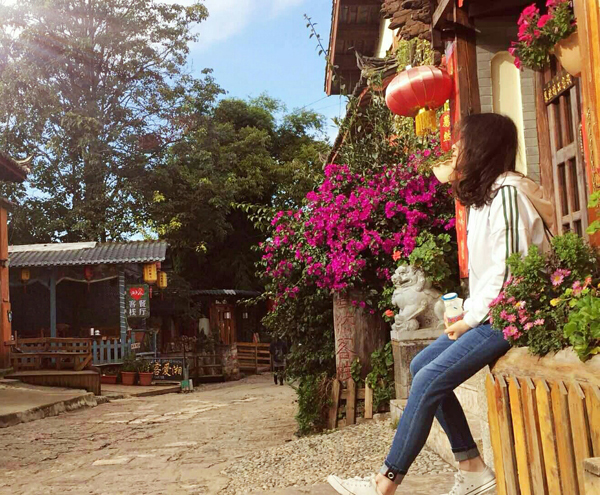 After the visit, I went back to Lijiang, and head to Shuhe Ancient Town for accommodation. 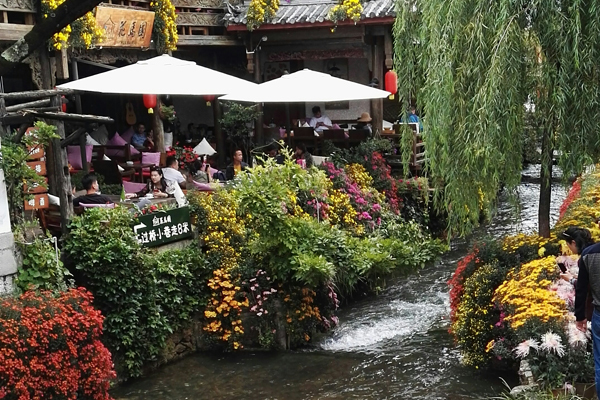 Unlike Lijiang Ancient Town, Shuhe is less crowded. I got up early, and enjoyed the peaceful time here. 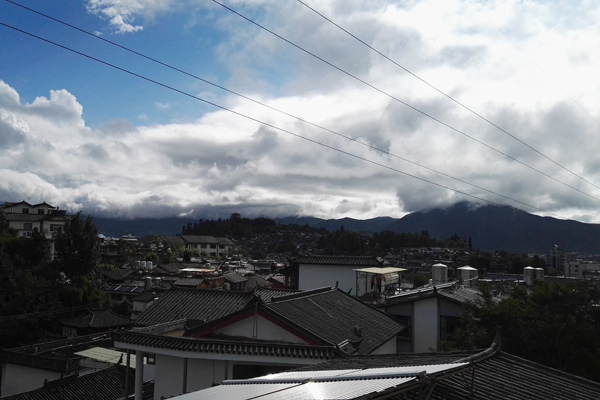 In the afternoon, I took a taxi back to Lijiang downtown area. A free day in Lijiang before back to Chengdu. I spent the day buying souvenirs and trying local street food. In the morning, I took the shuttle bus to the airport to catch my flight. The 6 days trip ended perfectly! It’s better to prepare some warm clothes because of the large temperature difference between day and night. And bring rain gear with you, since the weather is changeable. Pay attention to the sun protection. There are many kinds of fruits here, and the price is reasonable. A good time to take vitamins! If you are interested in more tours about Yunnan, you can head to our Yunnan Tours with different experiences. Feel free to select yours to explore the beauty of Yunnan! Want to know more about the experienced travel expert Lyn’s trip? You could just contact her directly or continue to read more about her travelogues. This entry was posted in China Attractions, china tour, travel experience, travel guide and tagged Yunnan, Yunnan Tour by Travel Expert. Bookmark the permalink.